Google Glass has created a lot of airwaves since it came up on the tech scene. But a quiet war takes place between the tech colossus and the US trademark office. The latter does not see the reason for Google to trademark the word “Glass”. One of the objections raised by the trademark office is that Google’s product mainly consists of titanium and plastic which would make it confusing to consumers were it to be referred to as Glass. In response to the US trademark office objections, Google attorneys prepared a 1928 page document to defend their application. 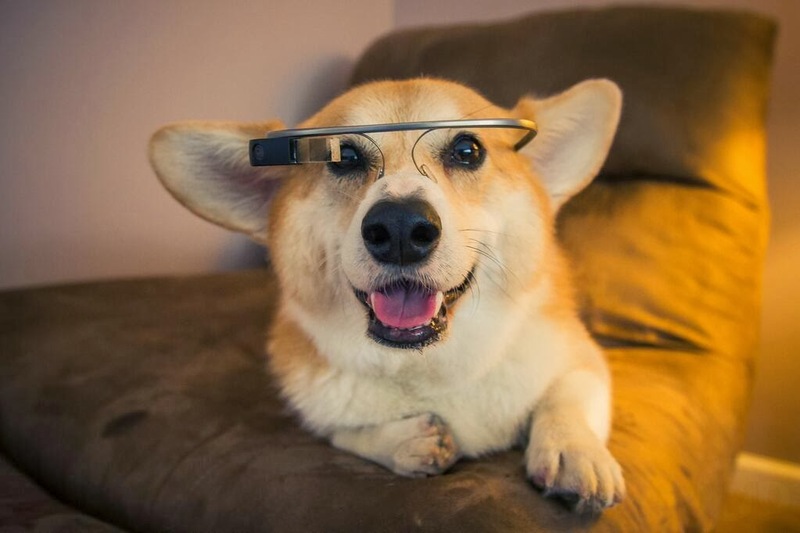 1900 pages of the document cited articles about Google Glass. With this much attention over the last 2 years, the lawyers say, registering Glass as a Google trademark will cause no confusion. “Write on Glass”, a browser extension created by Border Stylo LLC is among 4 trademarks already registered in the US. Border Stylo lawyers have already filed their opposition against Google. Google attorneys moved right in step to cancel Border Stylo’s trademark. If Google’s headset is granted the simple word Glass, this could create advantages for the product’s marketing campaigns.